There’s nothing I love more than testing out new beauty products! 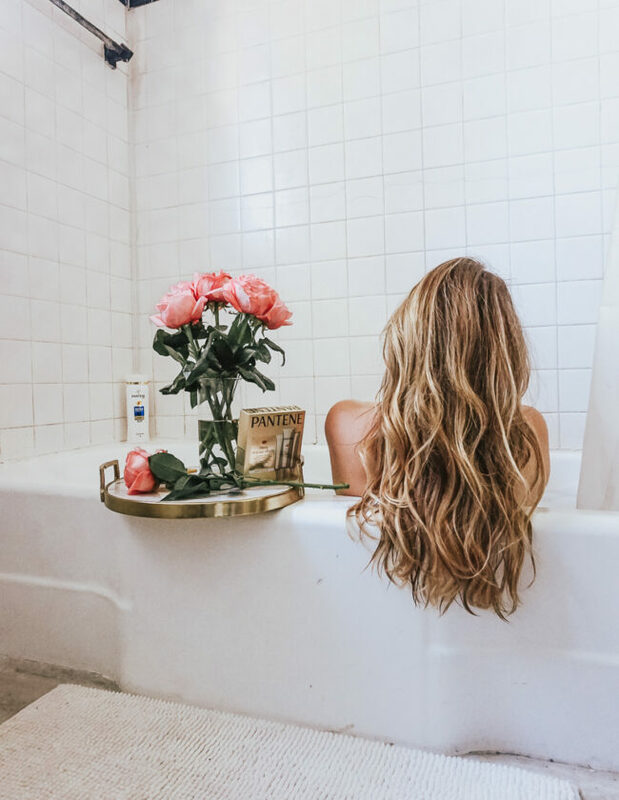 I’m a total product junkie- while some girls gravitate towards the same products over and over, the second I finish up a product, I’m ready to try something new! 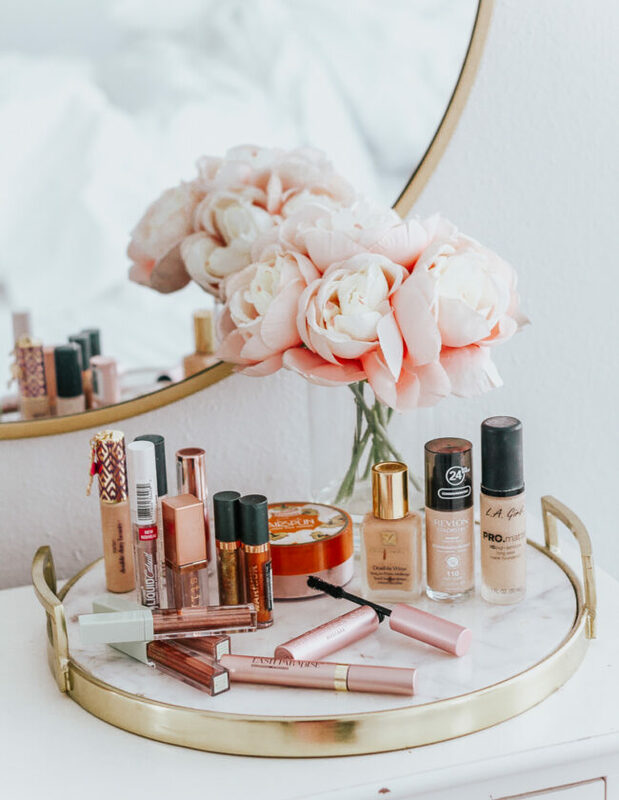 While there are a few products that I eventually circle back to, I’m always looking for the next NEW thing in beauty, and my very first stop is the drugstore beauty aisle. I’m definitely “THAT” girl. The girl that goes to Target and ends up with a cart full of beauty goodies. The makeup aisle is probably my favorite in any drugstore or big box store. I definitely don’t think that you have to spend tons of money to find some really amazing products! Some of the best beauty finds can be found in the aisles of your favorite drugstore. Lately, there’s been tons of buzz in the industry about several exciting new product launches. To that end, I’m rounding up the 10 I’m most excited to try! Check ’em out and tell me in the comments: what beauty products are on your to-try list right now? ALSO: have you tried any of these products? What did you think?